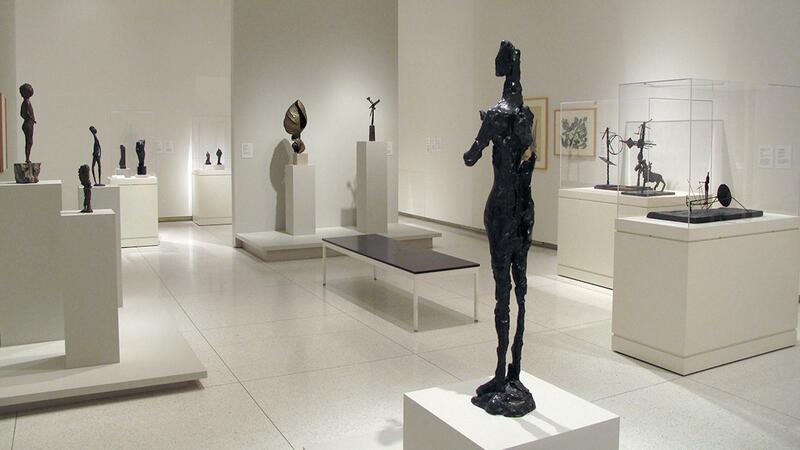 Rent Smart Museum of Art | Corporate Events | Wedding Locations, Event Spaces and Party Venues. As the fine arts museum of the University of Chicago, the Smart is home to thought-provoking exhibitions and an exquisite collection of ancient, Old Master, modern, and contemporary art from across the globe. The Smart Museum’s reception gallery and sculpture garden are available to rent after Museum hours, on weekday and weekend evenings. To ensure that you will be able to enjoy your special event at the Smart, we recommend making reservations well in advance.